Loppers Supplier in Taiwan, Hook Anvil Loppers - Wise Center Precision Appliance Co., Ltd. The loppers at Wise Center are made with solid forged-aluminum-alloy handles. Also, our Loppers have interchangeable tough-but-light carbon-fiber tube handles or low-weight durable aluminum tube handles. Dear Sir/Madam, I’m interested in Hook Anvil Lopper, 103023 that your company provides. Would you kindly contact me with your detailed product information and FOB price? Thanks. 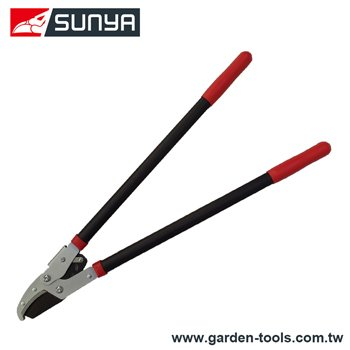 We are a global manufacturer of high quality Loppers and Pruners. We tirelessly pursue these goals by offering a superior shopping experience, rapid delivery and stellar customer service.